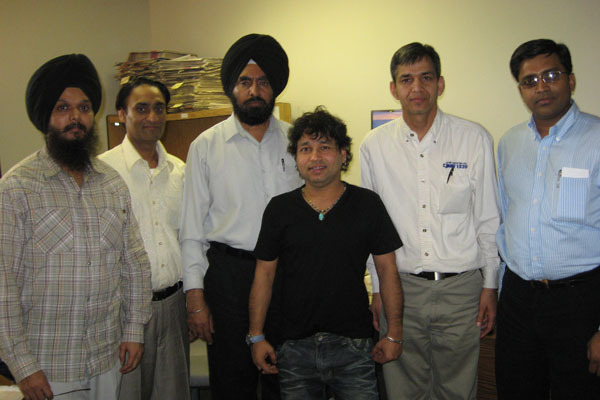 Kailash Kher at Parvasi Office(an Indian pop-rock singer with a music style influenced by Indian folk music). 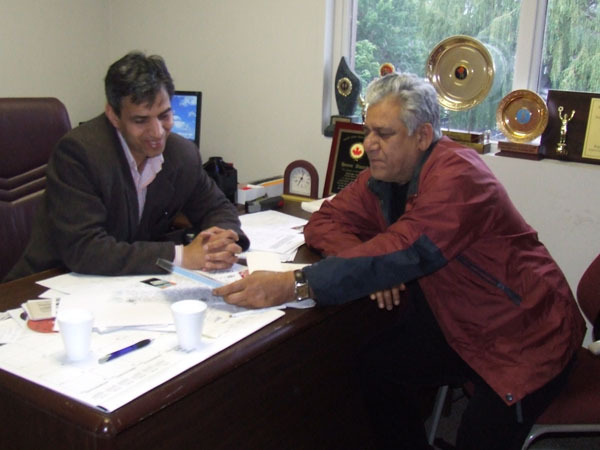 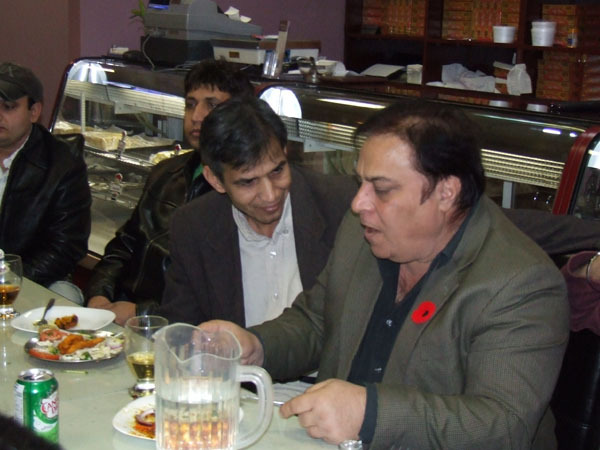 Om Puri at Parvasi Office(an Indian actor who has appeared in mainstream commercial Indian and British films). 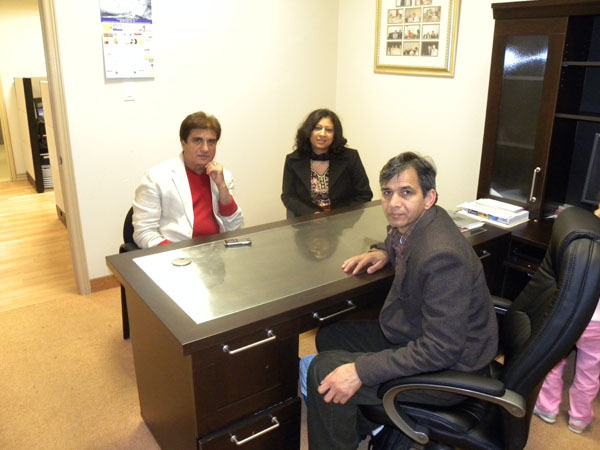 Raj Babbar at Parvasi Office(Hindi & Punjabi film actor and politician belonging to Indian National Congress party). 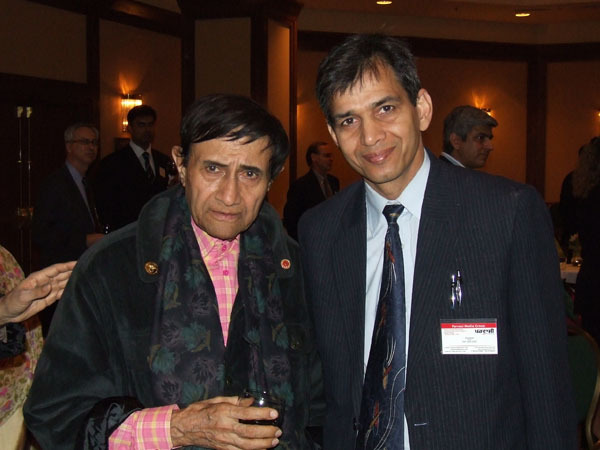 Rajinder Saini meets Kiran Bedi(an Indian politician, social activist, former tennis player and a retired police officer). 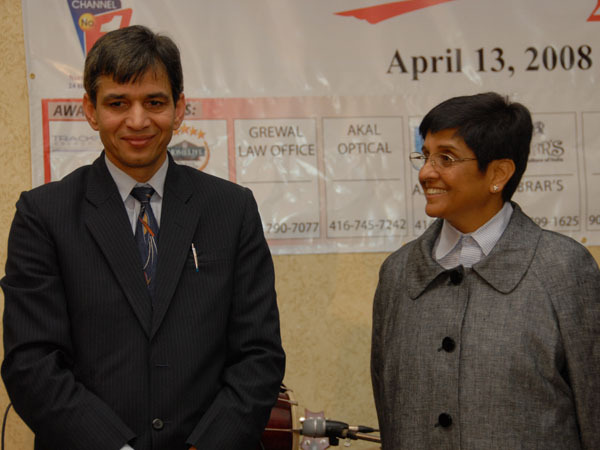 Aamir Khan (an Indian film actor, director, producer) & his wife promoting Parvasi Newspaper and GTA Directory. 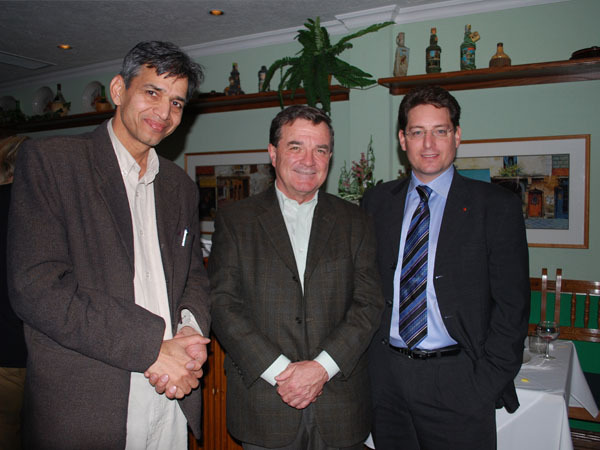 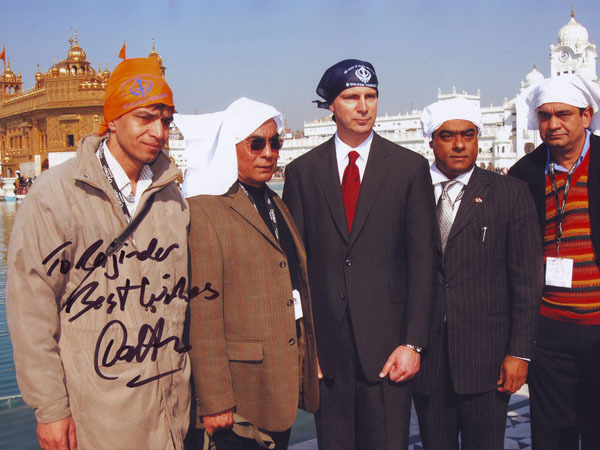 Dalton McGuinty (former Canadian politician) and Rajinder Saini with other members at Golden Temple, Amritsar, India.